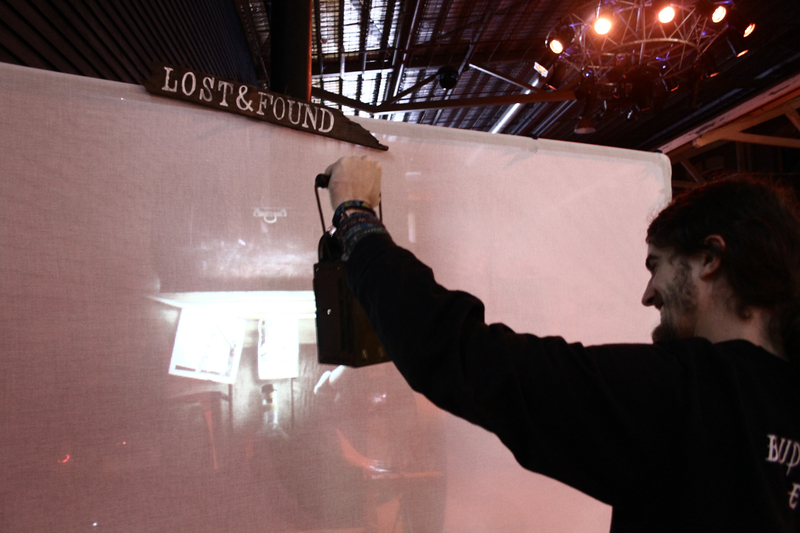 Lost & Found is an interactive video installation based on railway lost and found departments. 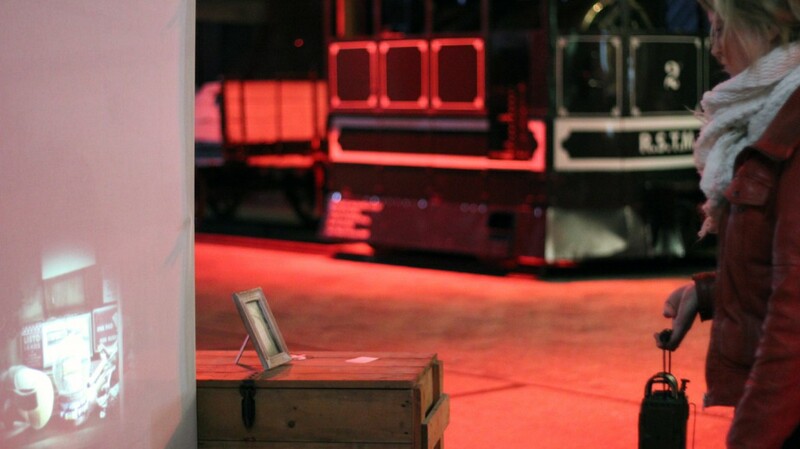 We wanted to recreate the feeling of mystery and adventure of the famous old train voyages, like the Orient Express. 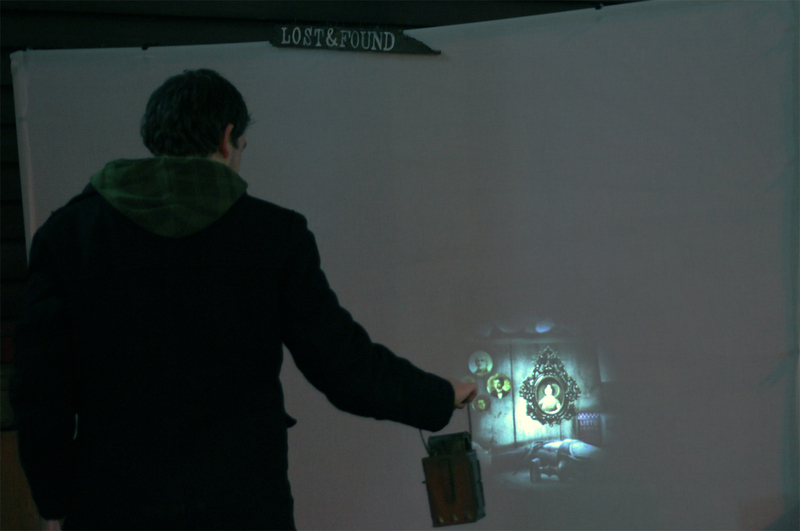 Using a vintage railway lantern visitors illuminate a lost and found cabinet, searching through the objects within. When discovered these forgotten objects tell stories of their past lives. 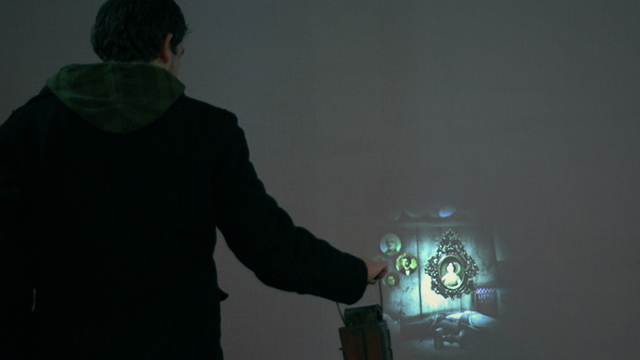 The video below shows the installation at Rocket Cinema Festival. 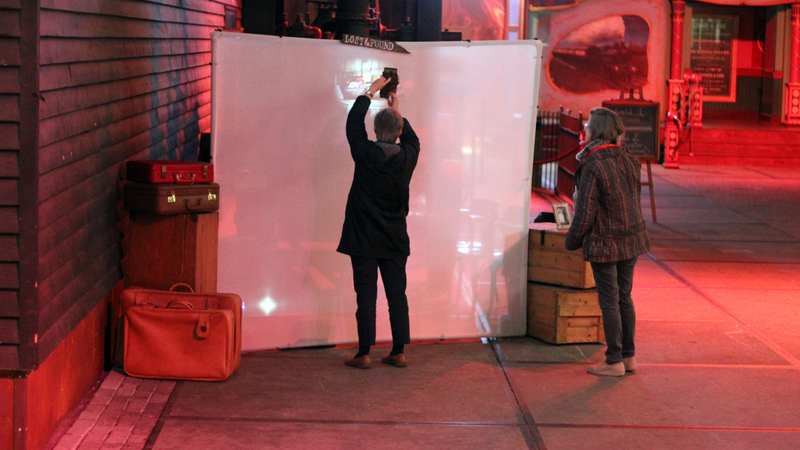 Because of the locations of the festival, including the railway museum in Utrecht and the First Class Grand-Café in Amsterdam Central Station, our installation fit in very well with the general atmosphere of Rocket Cinema.